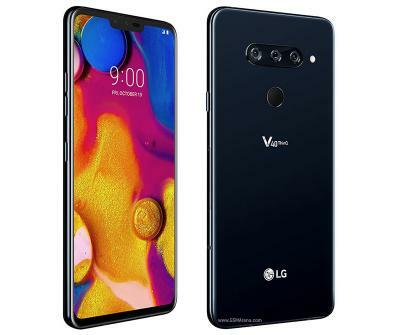 LG Electronics says that it will introduce its first 5G smartphone (the V50 ThinQ 5G, which will probably use a pOLED display) in MWC 2019 next week - as it hopes this will help it rebound its smartphone business. At MWC it will also launch its G8 ThinQ with its Crystal Sound OLED. Regarding foldable OLED technology, the LG's president says that it is still premature to release a foldable phone. The company says that its technology is ready - and in fact LG already introduced its rollable OLED TV which is even one step ahead of foldable technology. If consumer reaction to foldable smartphones is positive the company is "fully ready to respond".